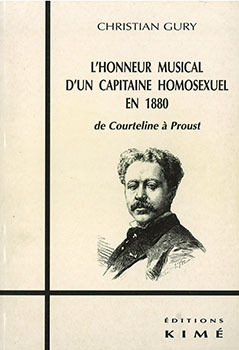 William A. PENISTON, in Homosexuality in French History and Culture. Revue d’Histoire moderne et contemporaine, janvier 2008. William A. PENISTON, Pederasts and Others – Urban Culture and Sexual Identity in Nineteenth.